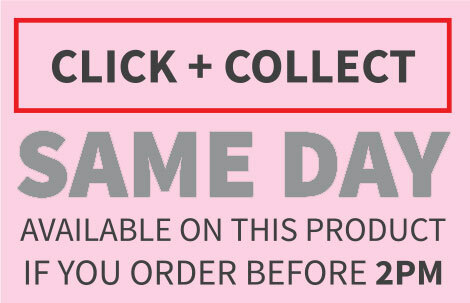 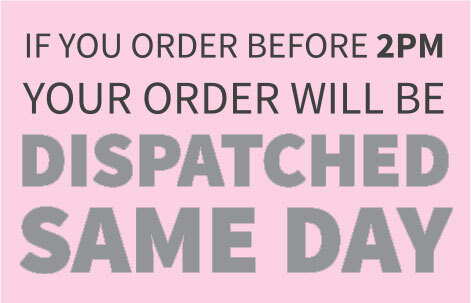 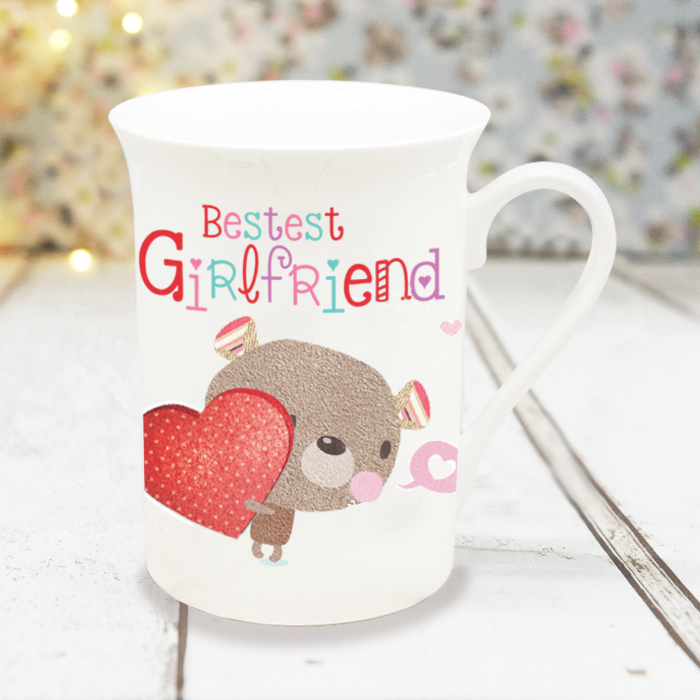 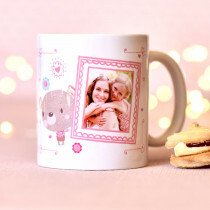 Remind your girlfriend that she's the best there is with this gorgeous personalised bone china mug! 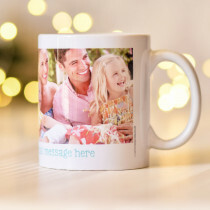 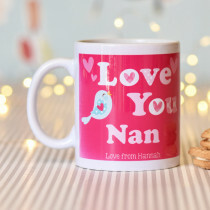 With it's cute design, and customised with a personal message straight from the heart, it's sure to be her new favourite mug. 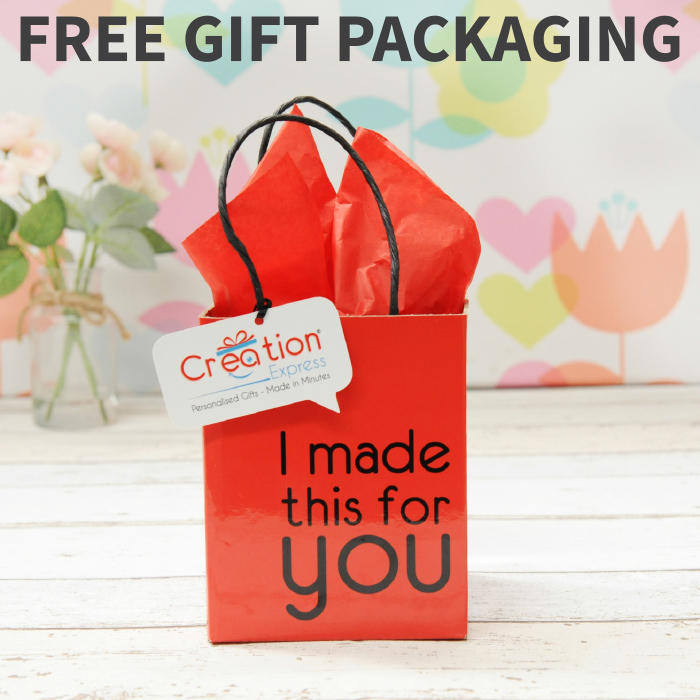 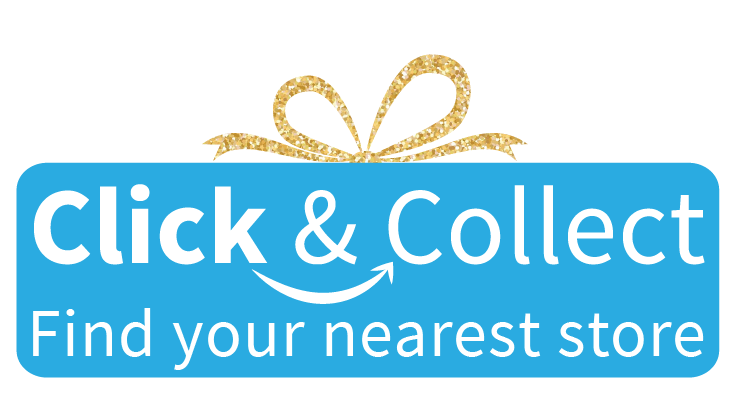 Creation Express bone china mugs come with free luxury packaging, so she will be nothing short of blown away by your thoughtful gift!